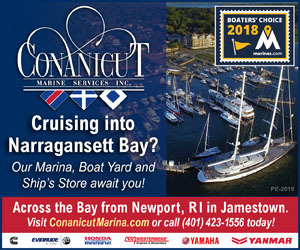 Are you looking for a marina near you? Or where you’re headed? 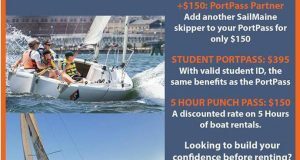 Use the Points East Marina Listings. We have all the details you need, including services, amenities, fuel and repairs. Just click on the region where you’re searching and you’ll find a list of marinas. 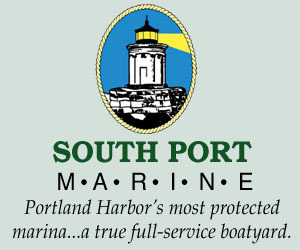 You can get more details on each by clicking the “view details” link next to each marina.